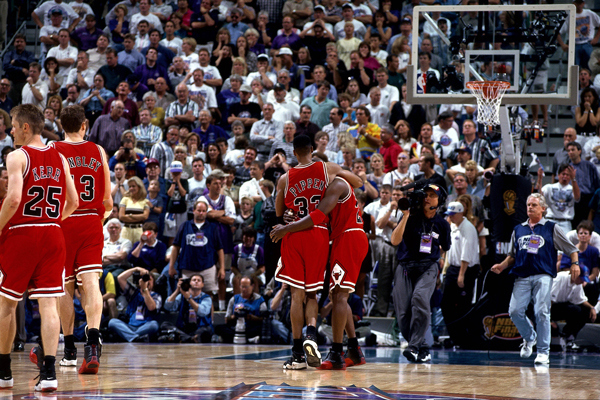 Twenty One years ago today the visiting Chicago Bulls defeated the Phoenix Suns in game 6 of the NBA Finals to win the series. The Bulls won by a score of 99-98. Michael Jordan was the leading scorer in the game with 33 points. This was the Bulls 3rd consecutive NBA Championship. 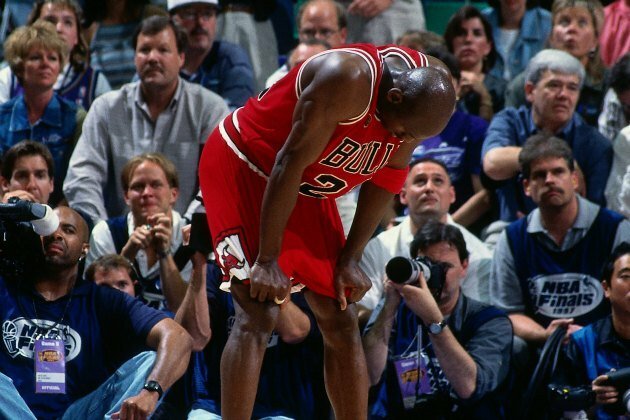 This victory further increased Michael Jordan’s legacy as the greatest basketball player ever. 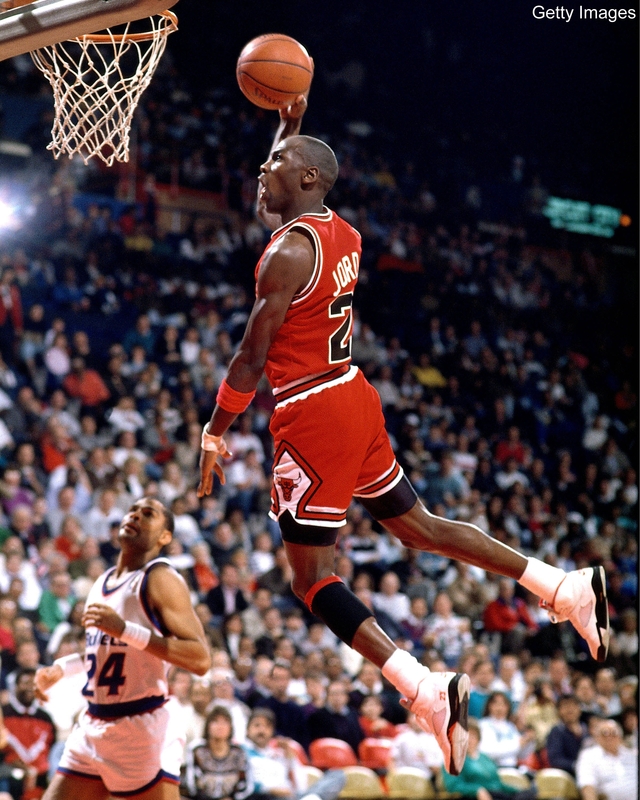 Jordan would later retire in October of 1993. He would however come back in 1995 to win 3 more NBA Titles. The opening day of the baseball season has been filled with historic moments and happenings. Moments like Hank Aaron tying Babe Ruth’s home run record and Ted Williams hitting .449 in all of his opening day game appearances. One of these milestones happened in 1940 and has yet to be repeated on the day that starts the long baseball season, a no hitter. On April 16, 1940 at Comiskey Park in Chicago, Hall Of Fame pitcher Bob Feller made the history books when he threw his first no hitter. Completing a no hitter as a pitcher is incredible enough but there is another element that makes this feat even more incredible, this is the only occurrence of a no hitter on Opening Day. On that day Feller pitched his Cleveland Indians to a 1-0 victory over the Chicago White Sox. The eventual game winning run was scored by the Indians in the 4th inning when Jeff Heath scored on a Rollie Hemsley hit. The losing pitcher that day was Eddie Smith. Bob Feller would have two more no hitters in his career before he retired in 1956. Those came in the 1946 and 1951 seasons against the Yankees and Tigers. Bob Feller was inducted into the Baseball Hall Of Fame in 1962. Feller amassed 266 wins and 162 loses and threw 2,581 strikeouts. An interensting note to his career is that he also threw 12 one hit games on top of his three no hitters. Nolan Ryan was 46 years of age when the 1993 MLB season began. 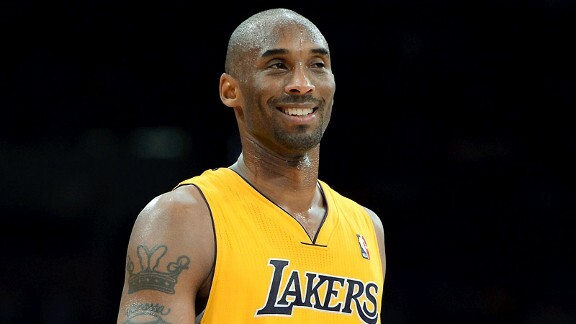 He announced that he would retire at the end of the season. Nolan Ryan had pitched magic through four decades and was ready to call it a career. The last big moment in his pitching career came not from his pitches but from his fists. On August 4th, 1993 the visiting Chicago White Sox were in Arlington to take on the Texas Rangers. Nolan Ryan was on the mound for the Rangers. After giving up 2-runs to the White Sox in the first inning he was facing young third baseman Robin Ventura. Ventura had hit for an RBI single off of Ryan in the first inning. On his first pitch Ryan beaned Ventura in the elbow. Robin Ventura appeared to be walking to first base when he suddenly threw his helmet down and charged at the mound. Ryan calmly side stepped Ventura and put him in a headlock with is left arm. Ryan proceeded to punch the 26 year old Ventura in the face approximately 6 times before his catcher Ivan Rodriguez could pull him away. The teams quickly cleared the bench and a wild brawl ensued. When the field was cleared 5 minutes later, Ventura and his manager Gene Lamont were ejected from the game by the Umpire. Ryan would not be ejected due to the fact he never left the mound until Ventura reached him. Nolan Ryan would leave the game in the seventh inning with his team leading 5-2. The score would not change and Ryan received the win. It was his third win of the season. Nolan Ryan would only pitch for a few more times before his arm was finally thrown out in late September. 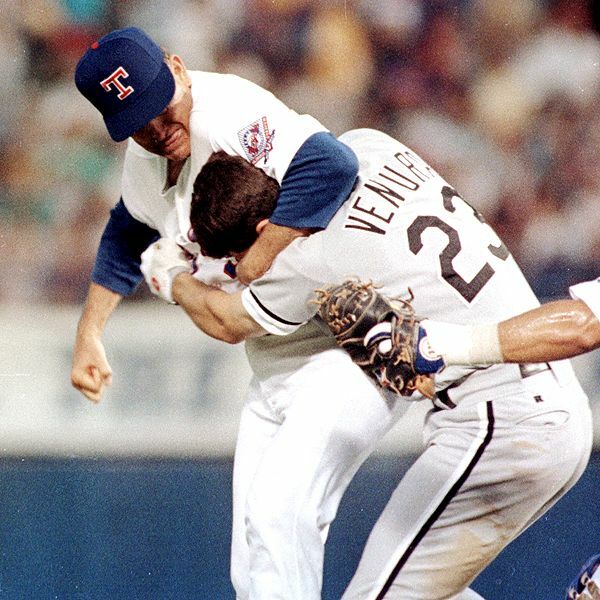 This is not only one of the many memorable Nolan Ryan moments but it was the most memorable baseball fight of the 1990s. The fight was played numerous times on television newscasts the next day. Everyone was happy to see a 46 year old Ryan school Robin Ventura who was 20 years his junior. It showed how tough Ryan really was and baseball fans nation wide loved it. This was an incredible moment for Ryan to end his final season on. Defending 135lb womens champion Ronda Rousey beat Liz Carmouche in the first ever womens bout in the UFC. The victory came in the first round via armbar submission. Which is no surprise because her previous 8 victories were all delivered in the same fashion. There was however a point in the fight that Rousey looked to be in trouble. It came in the first minute of the fight when Carmouche was on Rousey’s back. Carmouche attempted to go for a choke and at one point had Rousey in a neck crank. Rousey stayed patient and was able to get Carmouche off of her and within a matter on minutes had her in an armbar. Carmouche quickly tapped and the fight was over. With this fight history was made as it was not only the first womens fight in the UFC’s 20 year history, it was also the main event. Ronda Rousey will now be known as the first ever UFC womens champion. Rousey has definitely set her self up to become a mega star. Within 2 years she has gone from an unknown fighter fighting on low visibility Strickforce on Showtime events to main eventing in the biggest MMA promotion around. This is largely due to the way she has amassed her now 9 victories. All of her victories have come in the first round with an armbar submission, most of which came within under a minute of the fight. She has established the armbar as her finisher much like a pro wrestler has a signature finishing maneuver. This is a gimmick that could take her very far in the sport and also create a legend about her like Mike Tyson had in the 1980’s with his knockout punches. Ronda Rousey will more than likely fight again by years end. The UFC does not have the other big name womens MMA fighter Chris Cyborg. Cyborg recently signed with Invicta. The UFC does have a fresh crop of talent to build up for her. Its pretty safe to say that her next fight regardless of the opponent will be a big draw. She has developed into a super star the like of which will overshadow the previous Queen of MMA Gina Carrano. It will be exciting to she where this crazy ride Rousey is on will end up.